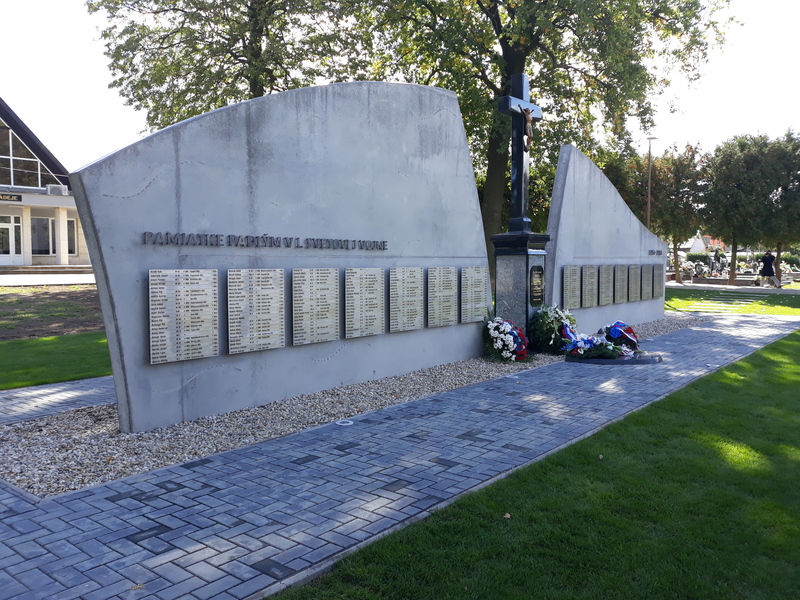 War cemetery is a part of public cemetery. 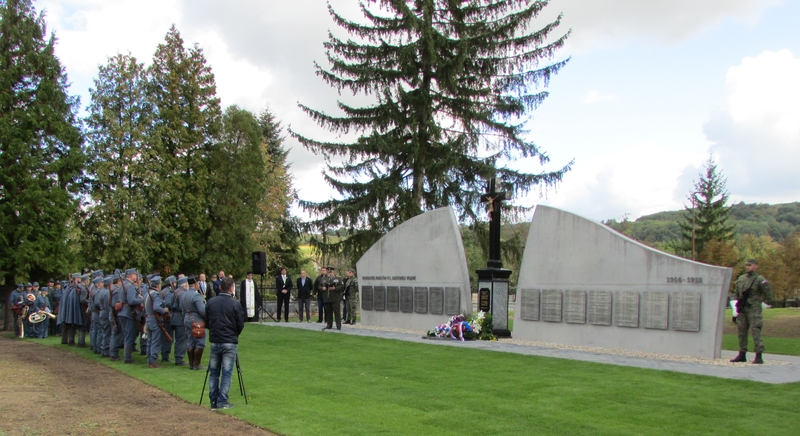 There is 43 soldiers of russian army, 647 soldiers of austro-hungarian army and 10 unknown soldiers buried on the cemetery. 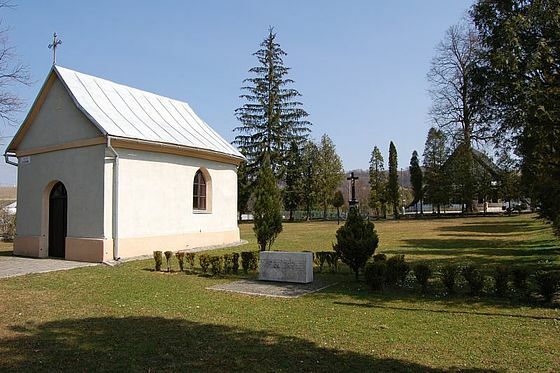 The author of the original cemetery layout is hungarian architect Joszef Lamping. Dominant element of the cemetery is historical chapel. 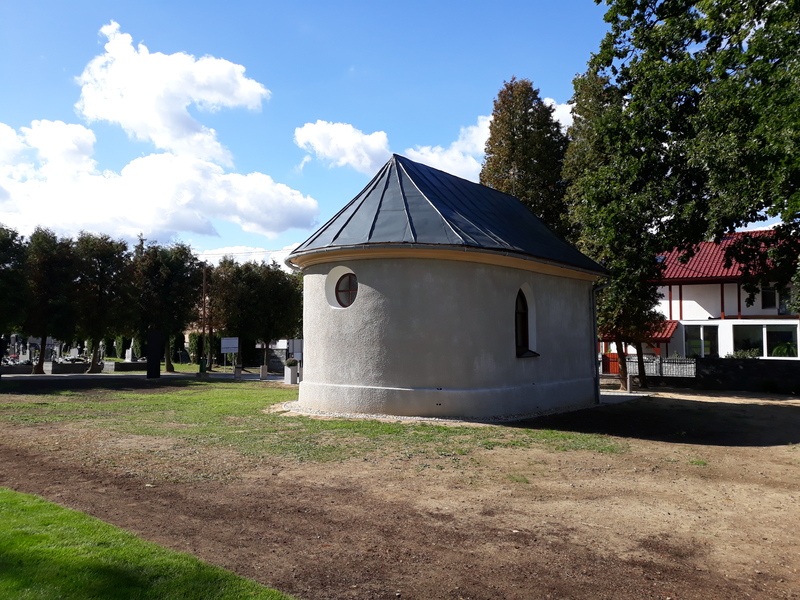 In 2018 the cemetery was successfully reconstructed. As a part of the reconstruction the new monument was built there. We can find some graves of fallen soldiers on the jewish cemetery located in the town too. The cemetery was reconstructed in the period of 2016 - 2018.